As you read this post, I'm on way to Sydney,Australia! This is my 4th time to Sydney and I'm THANKFUL! 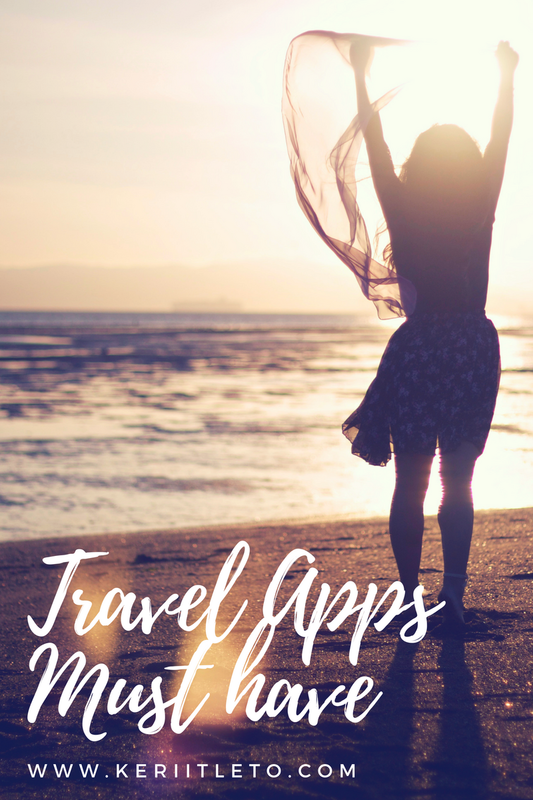 Since I travel quite frequent, so I must have TRAVEL Apps that I can rely on during my travel time.So,here you go. Before I end this post, I would like to say thank you for this opportunity.I never have this dream ever but God can do more than I ever imagined. I will keep update my journey in Sydney whenever I have time. I traveled for work so maybe it will be hard for me to keep update beside I will have time just for weekend.So, if you have any places you wanna go in Sydney,please do comment below. If I can, I will visit it on weekend(if God willing).